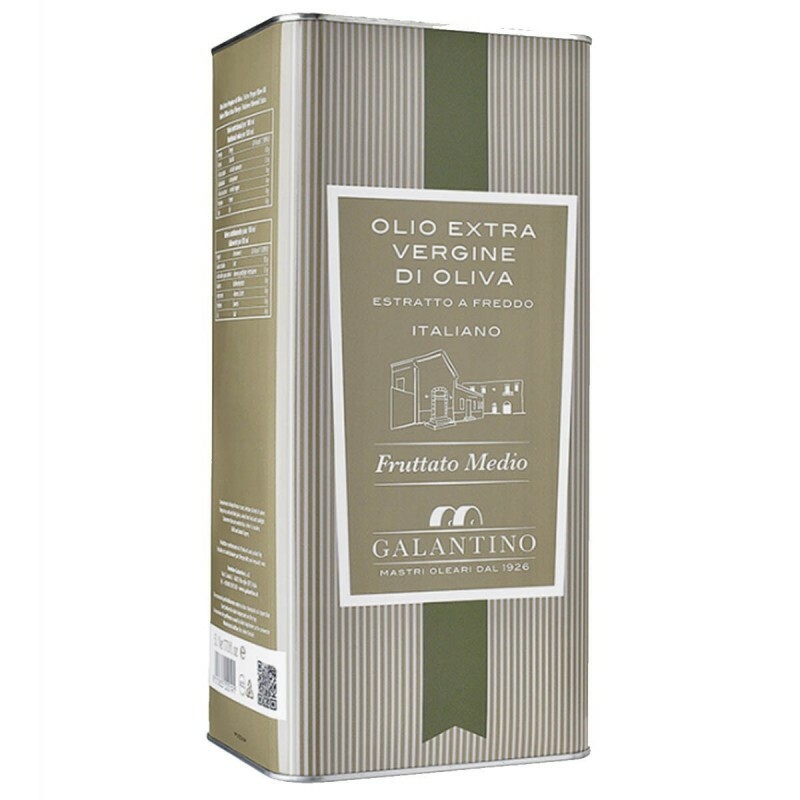 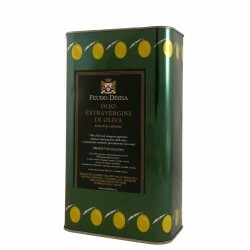 The Extra virgin olive oil Medium Fruity can Galantino is cold extracted from selected olives of the typical varieties of Apulia: Coratina and Ogliarola. 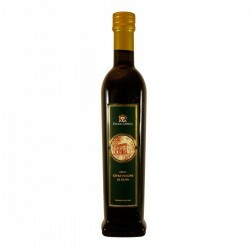 An ideal oil for everyday use, both raw and cooked. 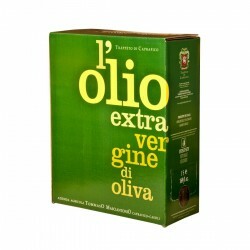 Ideal for salads, pasta, fish, meat, vegetables, bruschetta and for cooking.